Total: 260 members – 60% sail, 40% power. Facilities: Our Alamitos Bay waterfront clubhouse has the best sunsets! The clubhouse is open Friday evenings and most weekends for activities all year. Members have use of the long dock in front of the clubhouse. 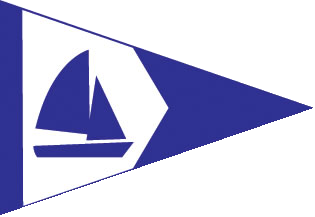 Membership: The Navy Yacht Club Long Beach welcomes new members. Applicants must be active, reserve or retired U.S. military, or active DOD employees, or have current membership in U.S. military auxiliary services or U.S. 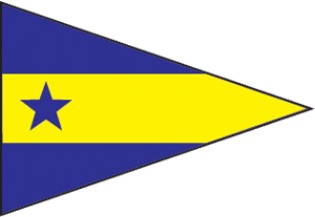 Naval Sailing Association. Annual dues are $150. Initiation fee is $100. Initiation fee and annual dues are waived for active duty personnel. 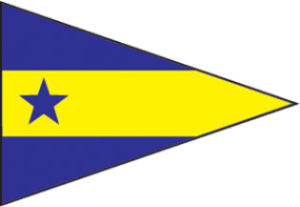 Comments: NYCLB hosts six regattas annually. Members are eligible to race in all SCYA sponsored Races. We have an active cruise-out program to area yacht clubs and Catalina Island locations. NYCLB has social activities every month, all year round.